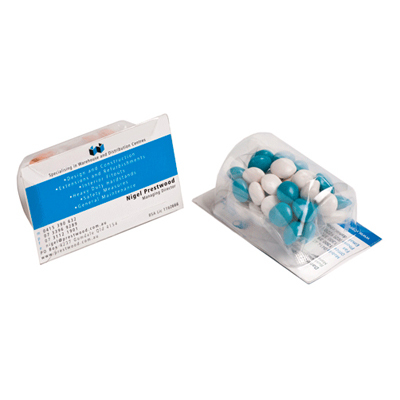 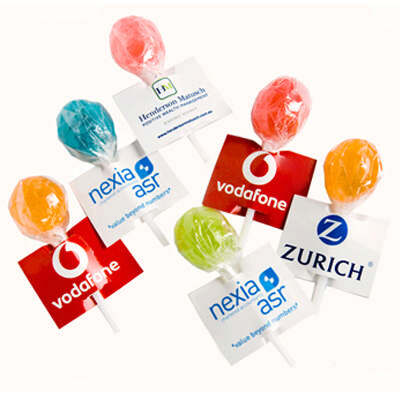 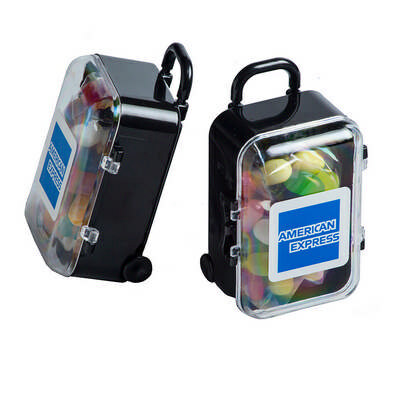 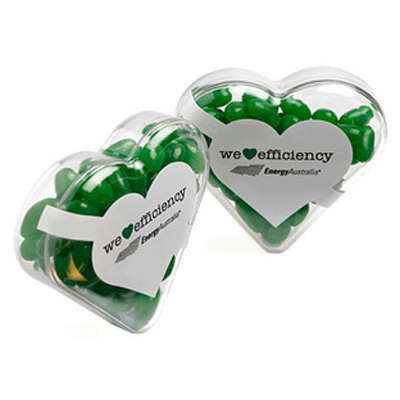 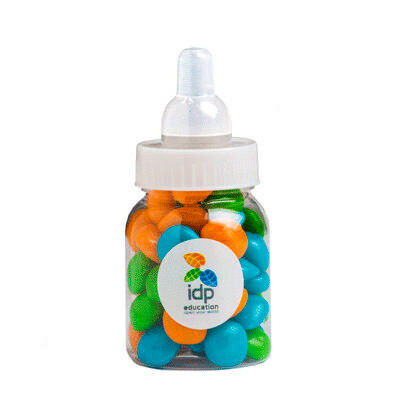 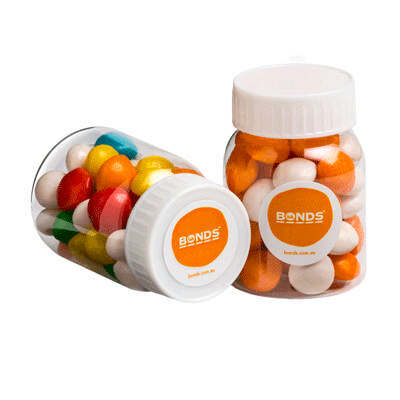 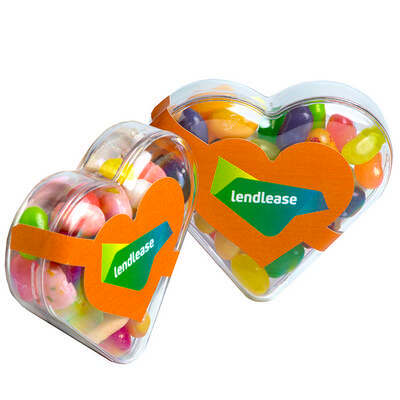 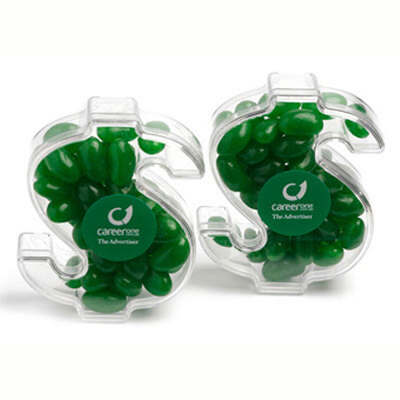 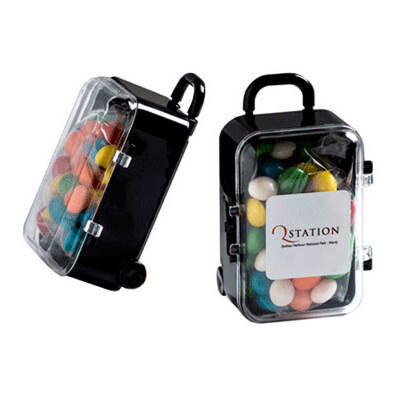 Whether you run a business with a waiting room and need some complimentary sweets for your guests, or are looking to provide your guests clients something delicious at your upcoming corporate seminar, whatever your needs, Bright Promotional Products has promotional jellybeans to suit. 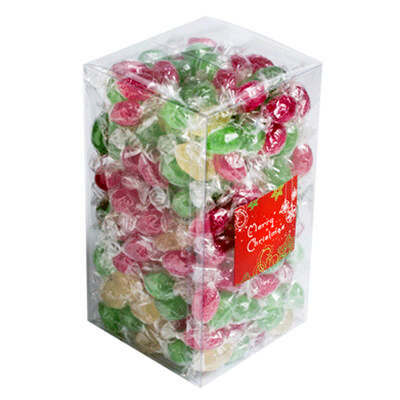 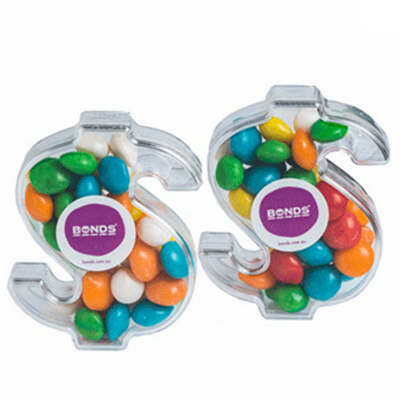 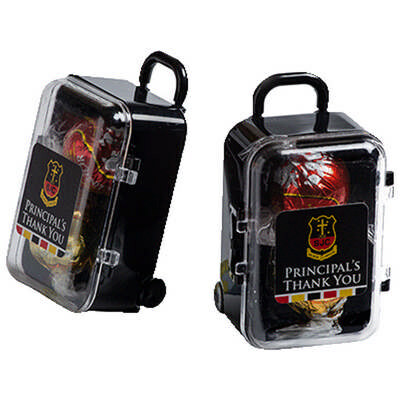 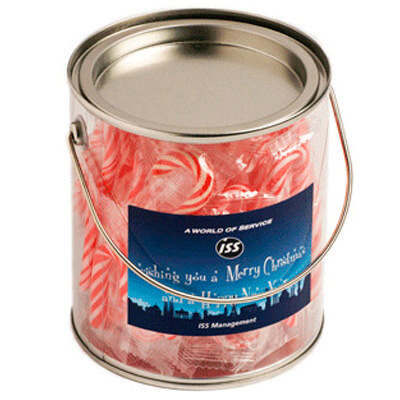 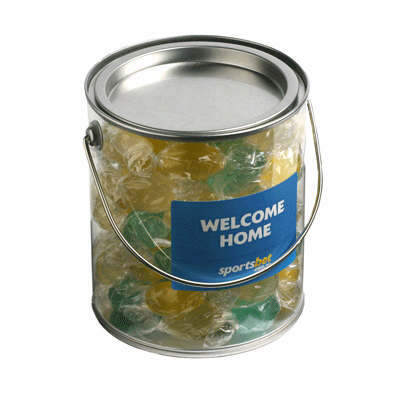 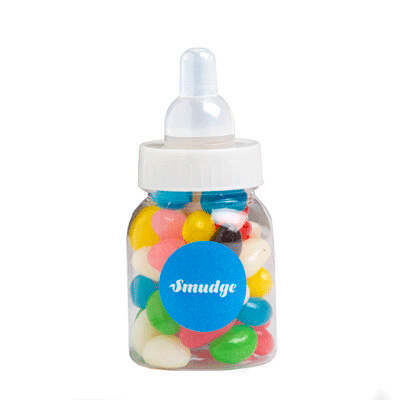 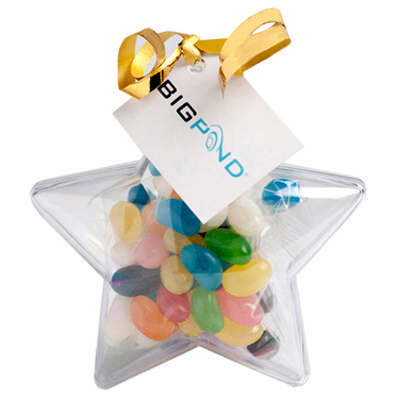 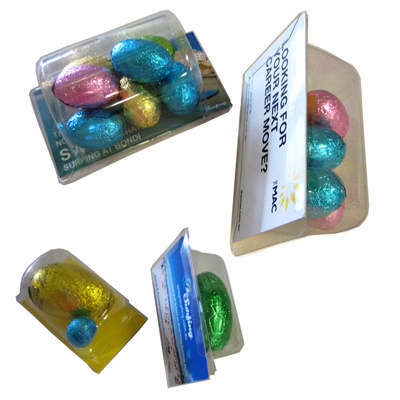 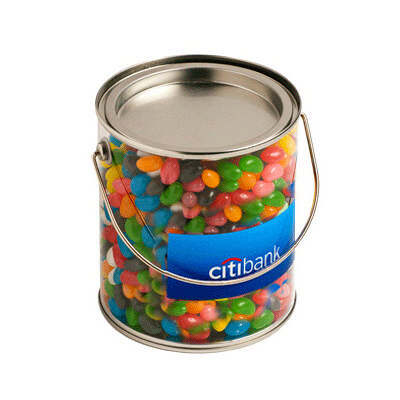 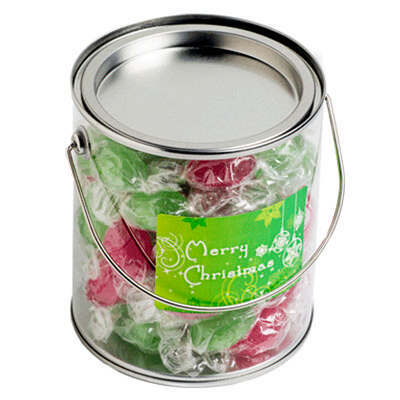 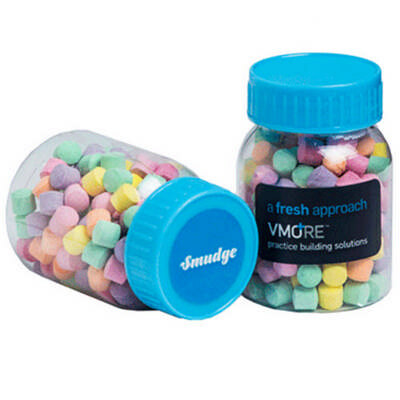 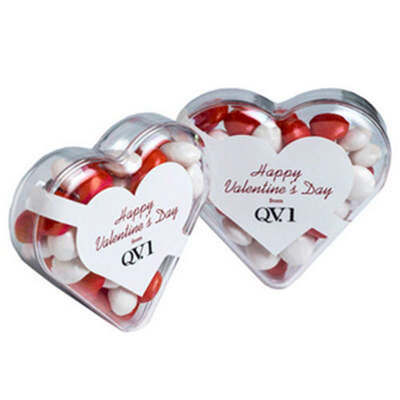 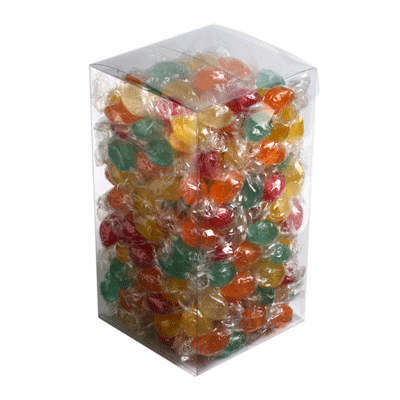 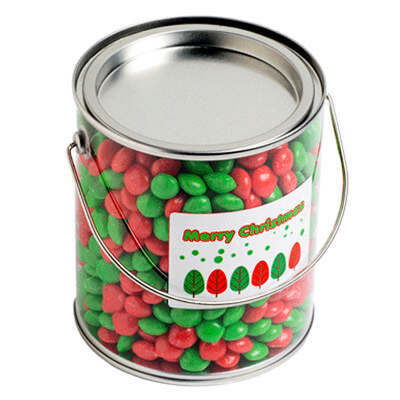 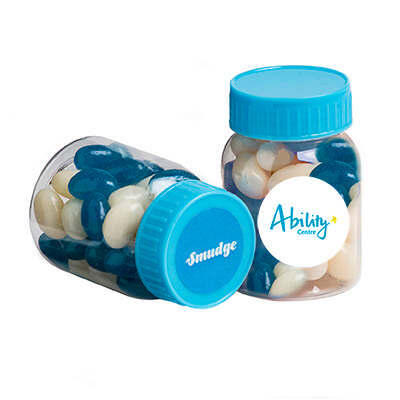 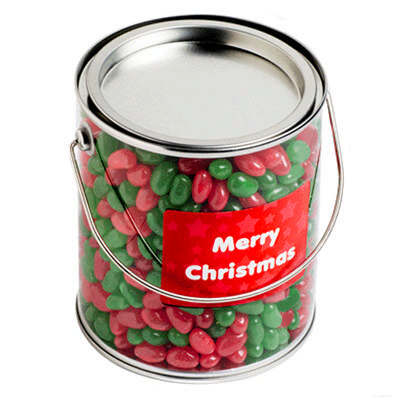 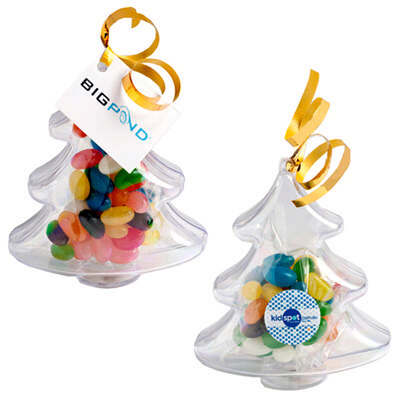 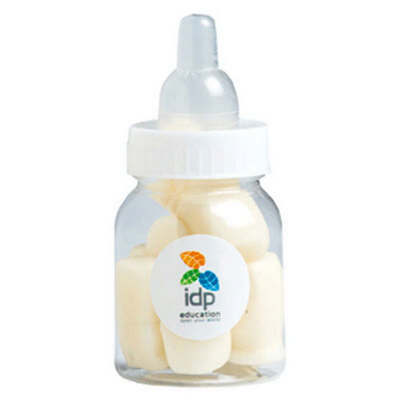 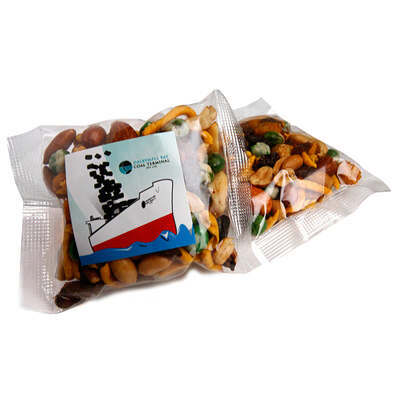 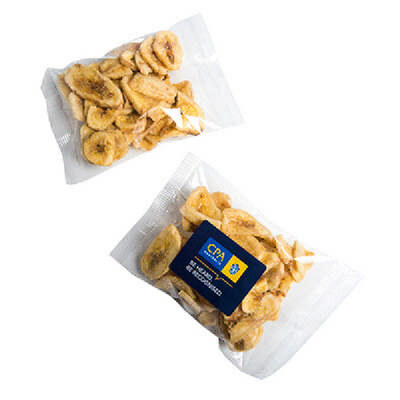 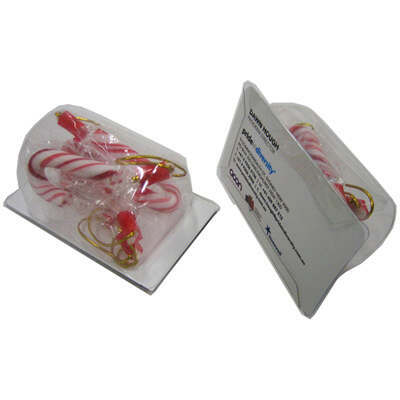 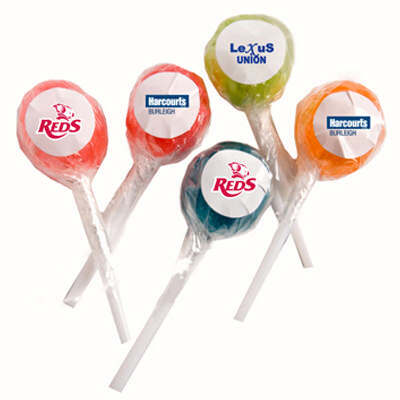 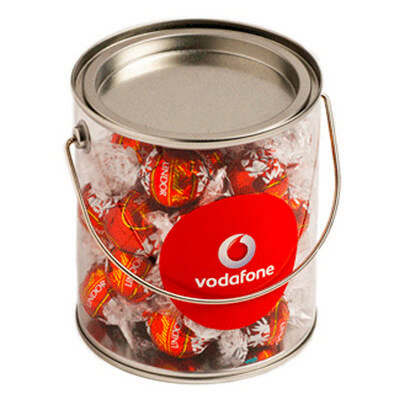 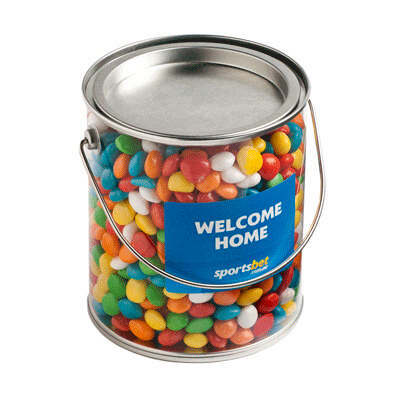 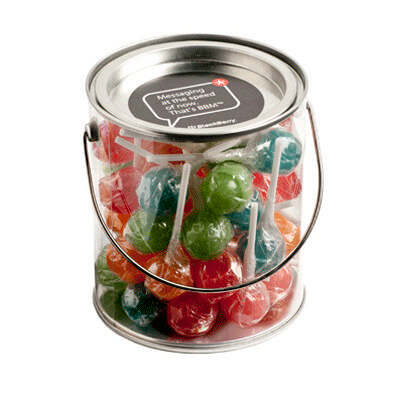 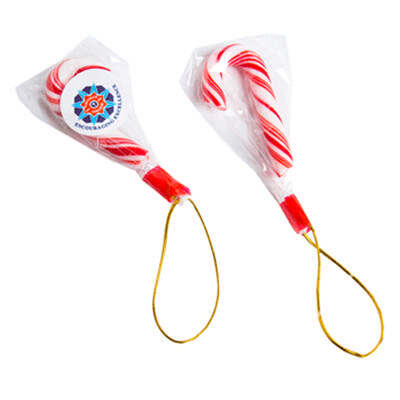 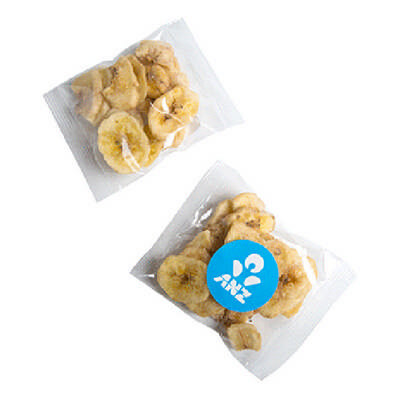 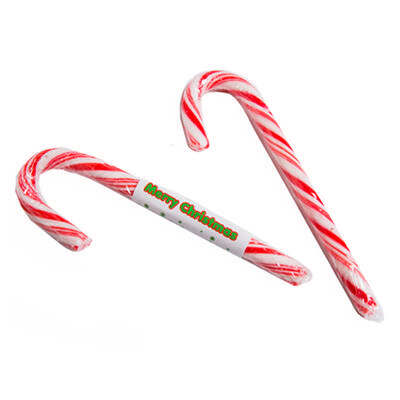 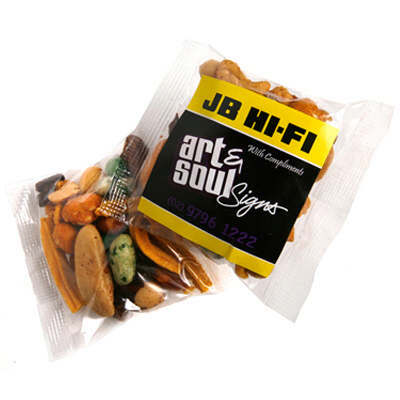 Order your jellybeans online from Bright Promotional Products today and receive fast, Australia wide delivery. 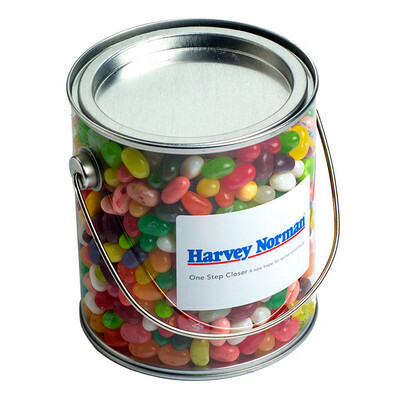 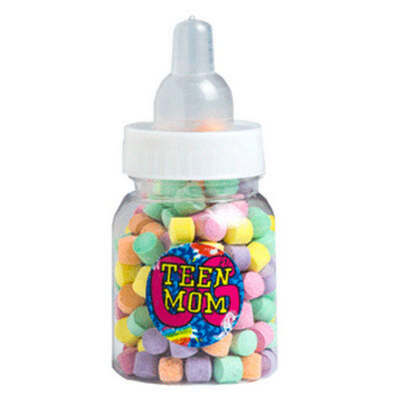 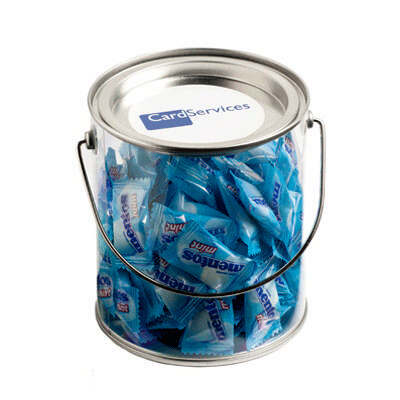 Available online at the lowest prices, buy your promotional jellybeans and feel refreshed thanks to more than just our great services!